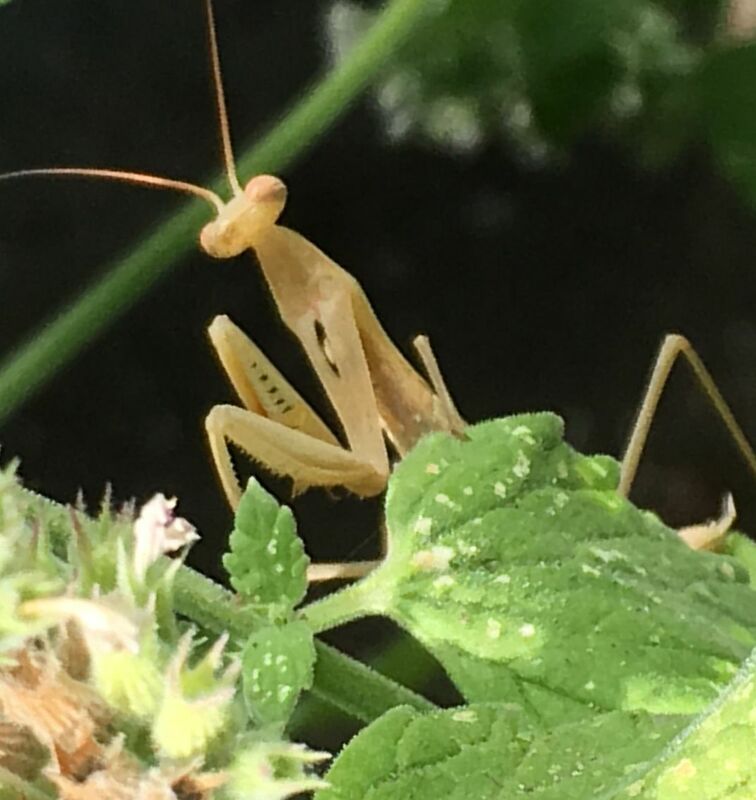 This photo is of a female praying mantis on my organic catnip plant. I noticed this girl hidden amongst the leaves quietly searching for dinner one beautiful July evening. 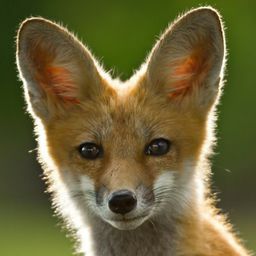 Date Uploaded: Nov. 23, 2018, 8:01 p.m.